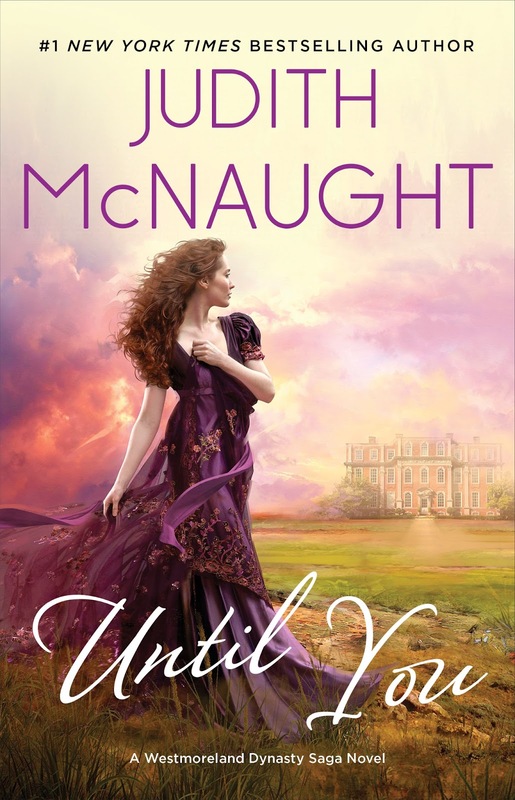 Join Me For McNaught-E November + A Giveaway! 14 E-books! 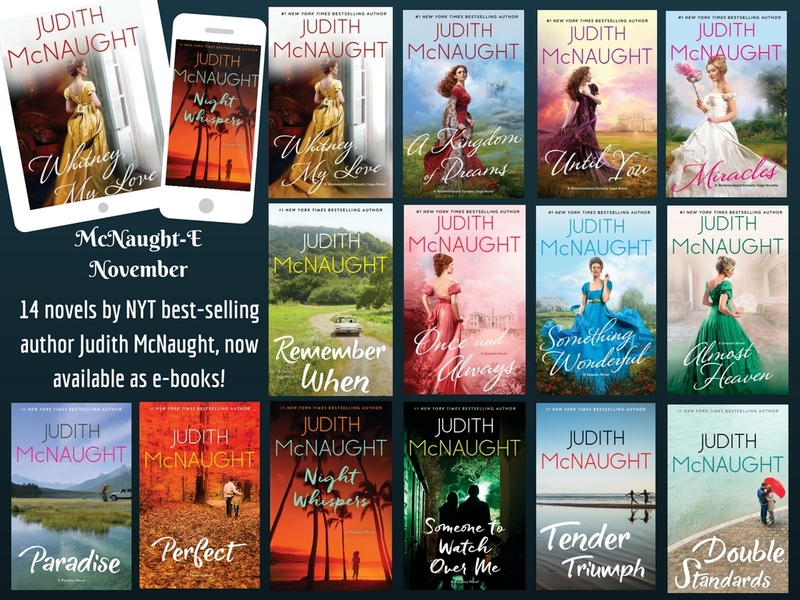 Renee here, join me this November in reading these great Judith McNaught classics now in e-book formats with beautiful, updated covers and bonus content. I'm giving away all 14 e-book codes to one lucky winner! The winner will be able to use the codes (one promo code for each title) to download each of the 14 novels listed below. If you love to read romance, you'll be set for the rest of winter, so go ahead, fill out the Rafflecopter form below and cross your fingers! OPEN TO US RESIDENTS AND INTERNATIONALLY! 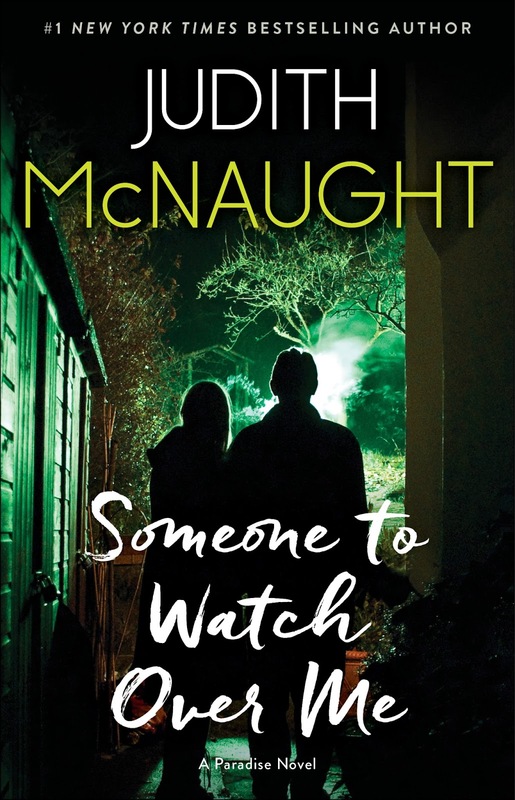 For extra chances, visit the other blogs celebrating McNaught-E November listed below. You can enter on all blogs on the tour listed below, but you can only win once. If you have any questions about the giveaway or any of the books, please email me at steelergirl83(at)gmail(dot)com. 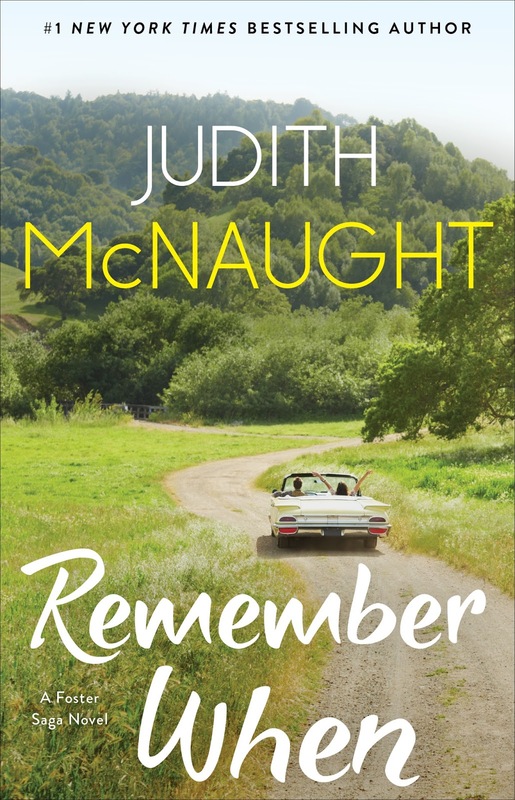 About Judith McNaught: Judith McNaught is the New York Times bestselling author who first soared to stardom with her stunning bestseller Whitney, My Love, and went on to win the hearts of millions of readers with Once and Always, Something Wonderful, A Kingdom of Dreams, Almost Heaven, Paradise, Perfect, Until You, Remember When, Someone to Watch Over Me, the #1 bestseller Night Whispers, and other novels. 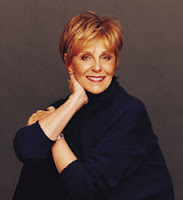 There are more than thirty million copies of her books in print. She lives in Houston. Please visit her at JudithMcNaught.com and on Facebook at AuthorJudithMcNaught. 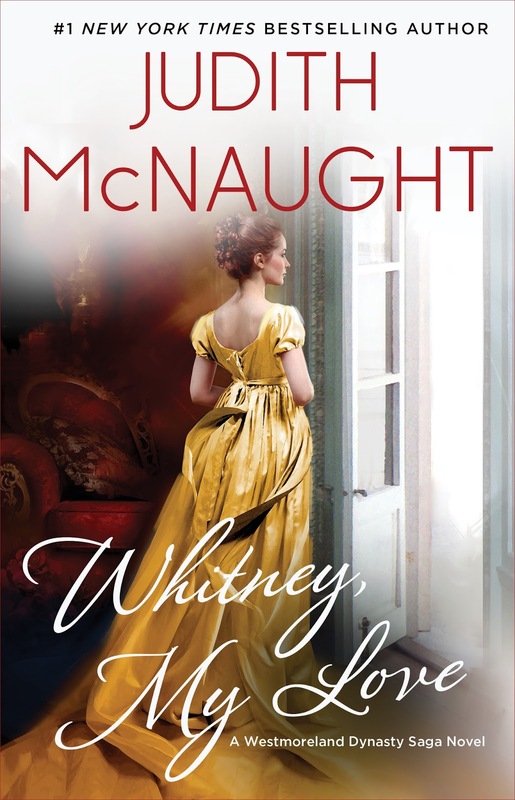 Excerpts: To celebrate this abundance of new material from Judith McNaught, we kick off McNaught-E November today with an excerpt for Whitney, My Love ($2.99 special price November 1st - December 4th, 2016). Please check back on McNaught-E Mondays (every Monday in November) to enjoy additional excerpts for the other thirteen E-Books. Giveaway: For McNaught-E Cyber Monday (11/28) we will announce the winner(s) of 14 promo codes, one promo code for each title. Enter to win today! You can enter on all blogs on the tour listed below, but you can only win once. Judith McNaught Historical Romances: Let New York Times bestselling author Judith McNaught who “is in a class by herself” (USA TODAY) sweep you off your feet and into another time with her sensual, passionate, and spellbinding historical romance classics, featuring her “unique magic” (RT Book Reviews)! 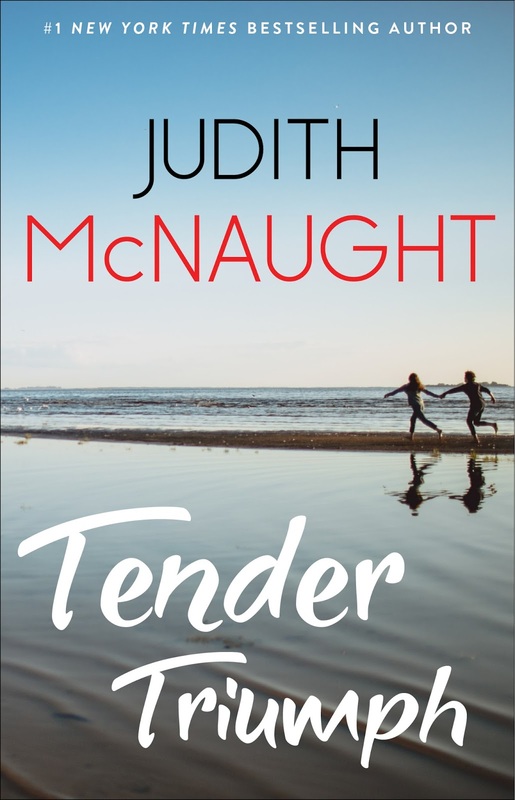 “Judith McNaught not only spins dreams but makes them come true” (RT Book Reviews) in this sensual and moving tale of a tempestuous marriage facing its ultimate test. 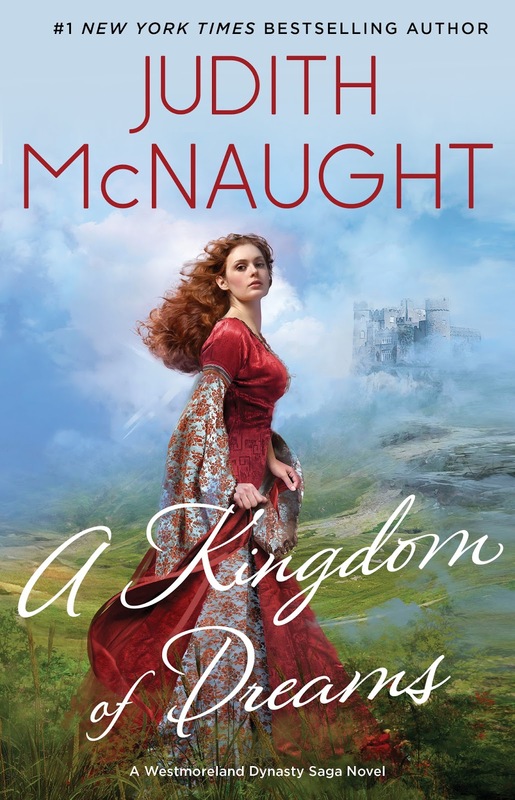 Alexandra Lawrence, an innocent country girl, and Jordan Townsende, the rich and powerful Duke of Hawthorne, have always had a stormy relationship. 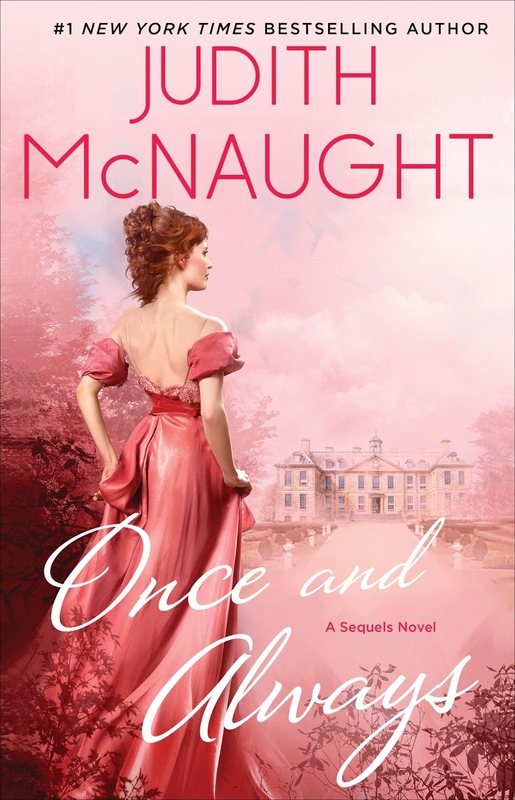 But when she is swept into the endlessly fascinating world of London society, free-spirited Alexandra becomes ensnared in a tangled web of jealousy, revenge, and overwhelming passion. But behind her husband’s cold, haughty mask, there lives a tender, vital, sensual man...the man Alexandra married. Now, she will fight for his very life and the rapturous bond they alone can share. READ A CHAPTER 1 EXCERPT BELOW! 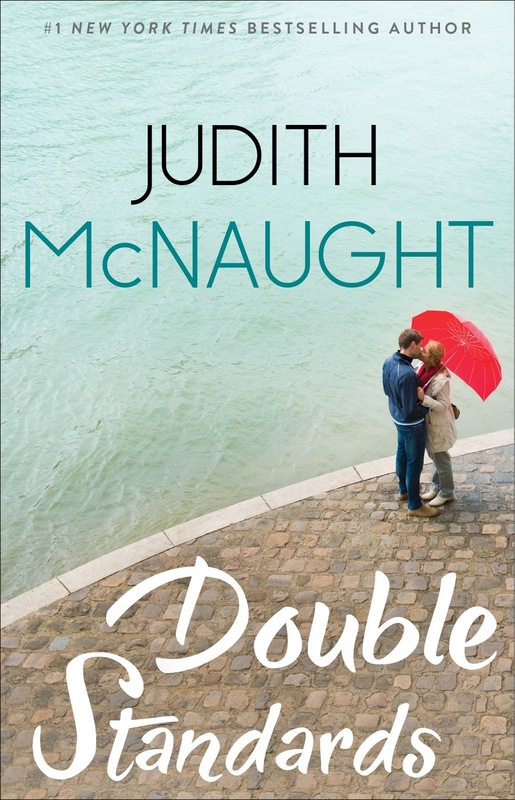 Judith McNaught Contemporary Romances: Discover the sensual and sweeping power of love in New York Times bestselling author Judith McNaught’s contemporary romances that will make “you laugh, cry, and fall in love again” (RT Book Reviews)! On Friday, a sensuous stranger enters Katie’s life. By Sunday, her life is irrevocably changed forever. 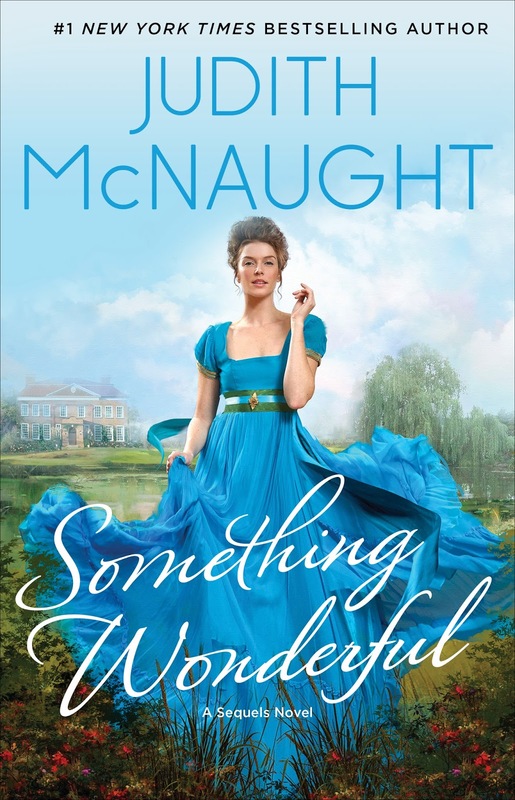 Katie Connelly submerges her painful past in a promising career, an elegant apartment, and men she can keep at a distance. Yet something vital is missing from her life—until she meets proud, rugged Ramon Galverra. With his charm and his passionate nature, Ramon gives her a love she had never known. Still she is afraid to surrender her heart to this strong, willful, secretive man—a man from a different world, a man with a bold, uncertain future. Will Katie’s relationship with Ramon survive once the thrill of their simmering passion subsides? When multinational tycoon Cole Harrison approaches her on a moonlit balcony at the White Orchid Charity Ball, Diana Foster has no idea how life-changing the night ahead will be. 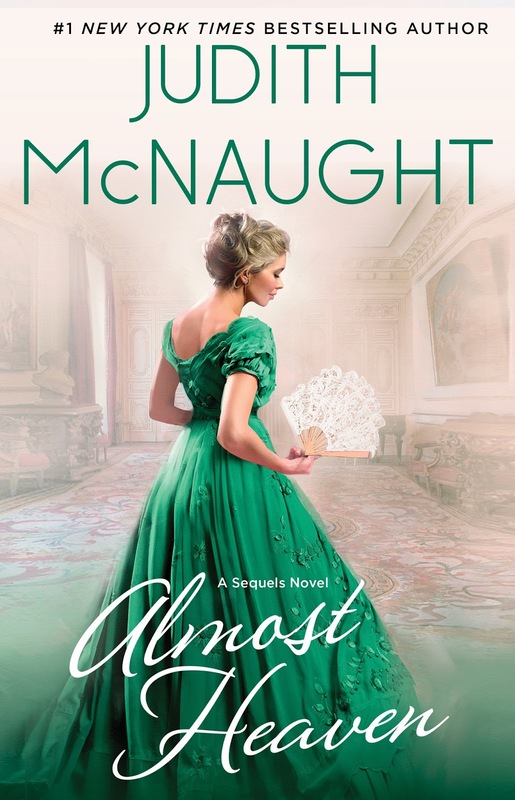 The most lavish social event of the Houston season had brought out Texas aristocracy in glittering array but Diana only agreed to attend to save face after reading about her fiancé leaving her for an Italian heiress in a sleazy gossip magazine. Her Beautiful Living magazine is her family’s success story, and Diana knows that as a single, childless, and suddenly unengaged woman, she is not living up to its lucrative image of upscale domestic tranquility. But when she spots the pride of Dallas billionaires, Cole Harrison, closing in on her with two crystal flutes and a bottle of champagne, she has no idea that he has ulterior motives for seducing her tonight. And he certainly has no idea that a match made in what he considers logic’s heaven might be headed straight for an unexpected, once-in-a-lifetime love. A rootless foster child, Julie Mathison has blossomed under the love showered upon her by her adoptive family. Now a lovely and vivacious young woman, she is a respected teacher in her small Texas town and is determined to give back all the kindness she has received, believing that nothing can ever shatter the perfect life she has fashioned. Zachary Benedict is an actor whose Academy Award-winning career was shattered when he was wrongly convicted of murdering his wife. 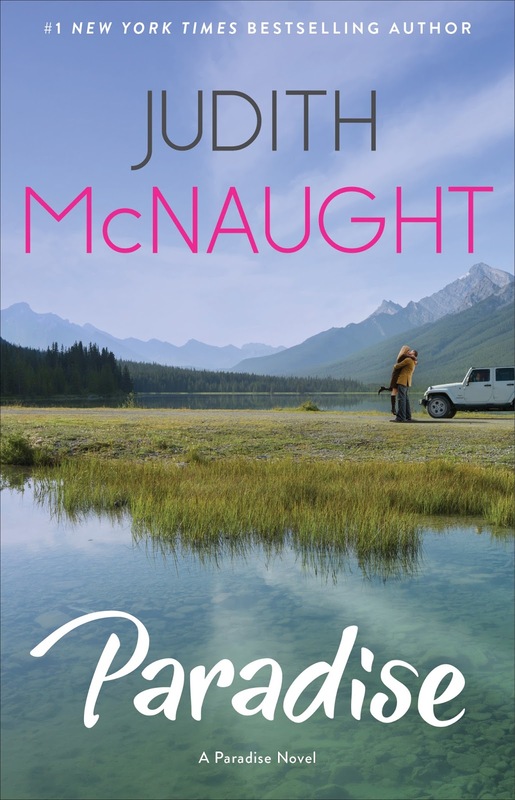 After the tall, ruggedly handsome Zack escapes from a Texas prison, he abducts Julie and forces her to drive him to his Colorado mountain hideout. 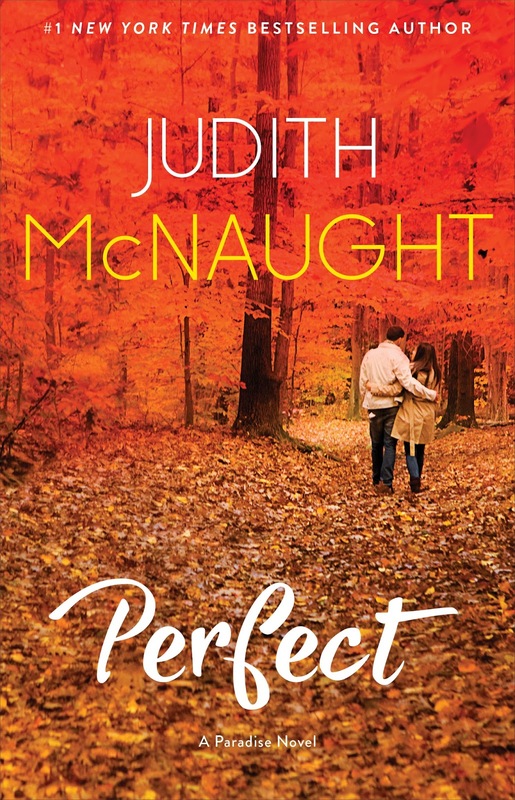 She’s outraged, cautious, and unable to ignore the instincts that whispers of his innocence. He’s cynical, wary, and increasingly attracted to her. Desire is about to capture them both in its fierce embrace but the journey to trust, true commitment, and proving Zack’s innocence is just beginning. 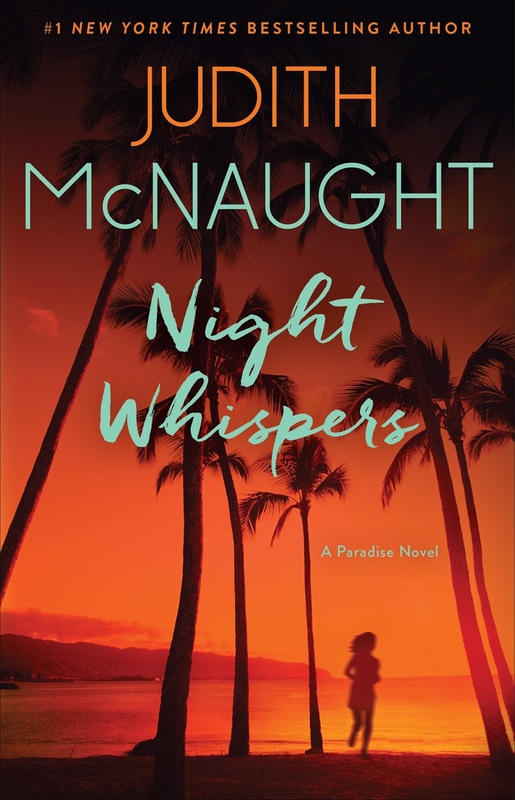 “A mixture of virtue and passion that is almost—ahem—perfect” (Kirkus Reviews) this is a captivating tale that fans will adore. Definitely Winter! I prefer to stay inside as much as possible! And I read all these books years ago, they are very sweet! I have actually never read her books! I do love a good romance, so I'm hoping to at least try one of these at some point! Good luck in the giveaway! Fall & Winter! 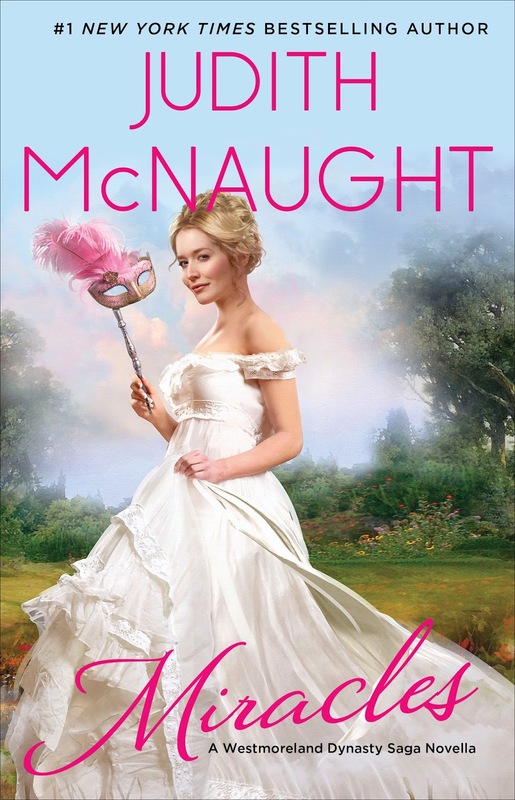 Never read McNaught, fingers crossed! I get the most reading done in the summer, when I generally have more free time. I spread my reading around equally!